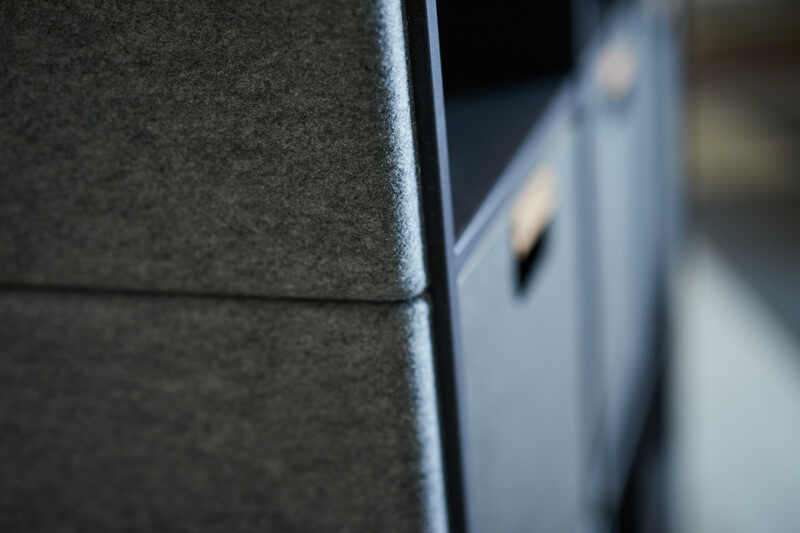 Glimakra of Sweden is a Swedish value-driving company with factors as Scandinavian acoustic higher design, greater flexibility and better quality. With these, we create favourable soundscapes for different types of public spaces. 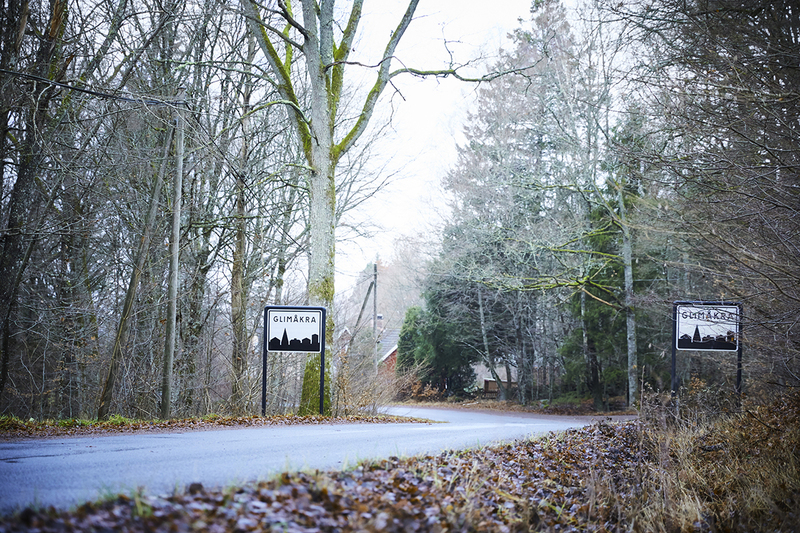 With knowledge and experience we develop and manufacture products in our own production in Glimåkra. We have an ongoing cooperation with many eminent designers. With the customer in focus, we aspire for our business to have as little environmental impact as possible. Our products are timeless and of superior quality with a long life. We use pure, unmixed materials as far as possible which makes product recycling easier. To further shield the environment, we choose suppliers in the immediate area and thereby reducing transportation distances. It is our objective to satisfy our customers’ requirements at each individual order under the conditions we have. Our customers should be confident that the delivery is made on time and with the right quality. Glimakra of Sweden is environmental and quality certified according to ISO 14001 and ISO 9001. Most of our products are labelled with Möbelfakta. Möbelfakta sets strict requirements for quality, environment and social responsibility. Thus, Möbelfakta is the most complete product labelling for Swedish furniture. When you buy a product labelled with Möbelfakta you can be sure that you get a great product. 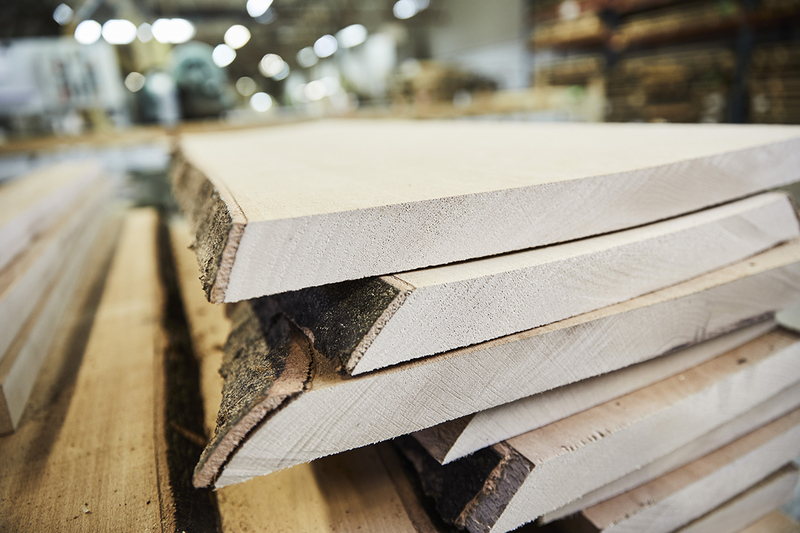 Glimakra of Sweden Tranås is certified by FSC® Read more about it here. We have been working with wood for almost 70 years and has acquired a solid expertise. In the factory craftsmanship is passed down the generations in natural succession. Ever since the company started in 1948 and until 1998, manufacture of handlooms has been an important part of the business. In the mid-80s the business was increasingly targeted on designed interior products for public spaces. Year 2016 Glimakra of Sweden bought a production unit in Tranås, a leading supplier of veneered components to the furniture and interior carpentry industry. Glimakra of Sweden are since 2007 a part of Garpco group, garpco.com.